Detroit Face Painters delivers an unmatched combination of both quality and speed, yet maintains a creative and imaginative flair. 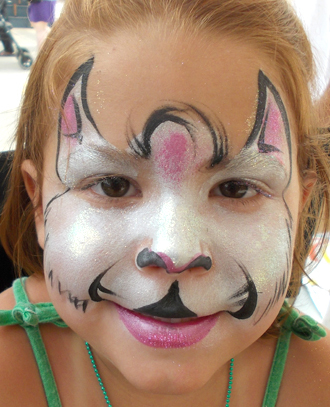 We offer Face Painting, Balloon Twisting, Airbrush Tattoos, Glitter Tattoos and Hair Chalking! Detroit Face Painters is an ideal addition for Children's Parties, Family Events, Company Picnics, Grand Openings, Company Family Days and all other types of festive occasions. We have proudly entertained all over the Metro Detroit and Toledo areas for over seven years and have a reputation of excellence. 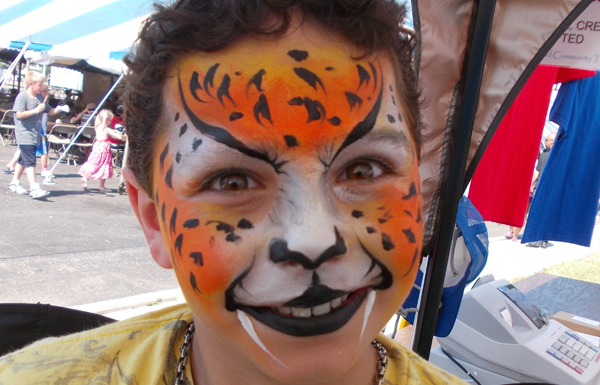 Detroit Face Painters provides amazing fun for children of all ages; whether you are Three or Sixty-three! Why bother offering high quality service if your clients can't afford it? That's why we offer very competitive rates. You will not find a better combination of price and service. Having a fund raiser? Detroit Face Painters takes great pride in working with local organizations. We offer discounted rates for schools, charity functions and churches. Call or email Cindy and ask for a free quote today! We have multiple artists who can provide you with lots of services!